Have you recovered from this holiday craziness? I sure hope so! 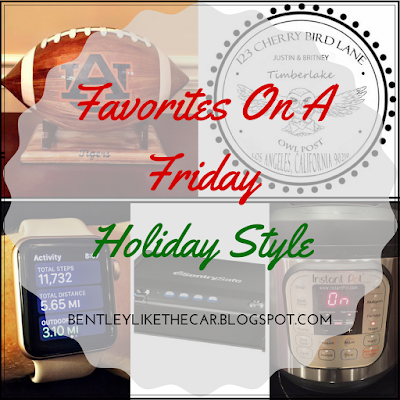 Now that we’ve all had time to recoup from the crazy holiday season, I thought I would share a few of my favorite gifts! It’s been almost a month since Christmas passed, which is more than enough time to determine what my preferred presents are and which gifts were my favorite to give. They say it’s better to give than to receive and since I agree, let's start there! Born and raised in the South, shooting has now become a hobby in our family. However, being the extremely anxious mother that I am, I had concerns about where to keep our firearms. After reading a few reviews and keeping in mind a curious and smart toddler (she’s so advanced for her age), I chose to purchase this safe. The main reason I went with this particular model was the biometric fingerprint lock. You can store two users per safe – ideal for parents who want to keep their home as safe as possible while preventing access from unauthorized users. The reviews and price were encouraging so the purchase was made for J’s Christmas present. I purchased mine at Academy, but it is available through other retailers. "Addressing Christmas cards is SO much fun!" Said no one ever. Hence, the need for a return address stamp. 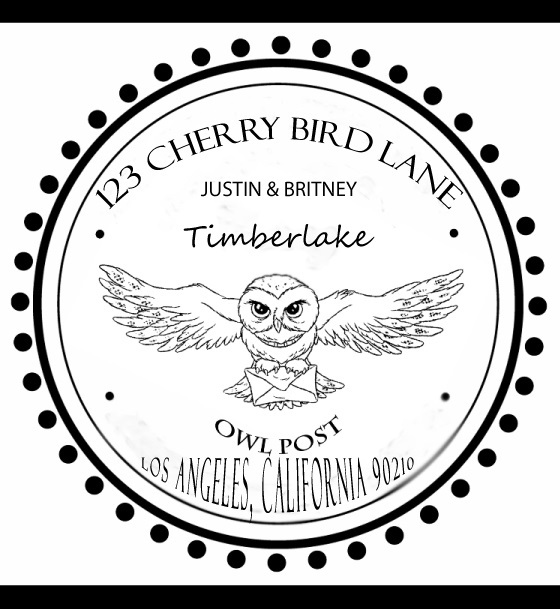 Yes, I could print my own labels or use the free ones that are mailed to us every so often, but I prefer to design my own stamp and it looks MUCH better than a sticker. Since my sister and BIL recently moved, I deemed this to be a perfect gift for them. My sister and I have a strong obsession with all things Harry Potter so after getting inspired by a quick Google search, I found an Etsy shop to bring my vision to life. How perfect is this for the Harry Potter lover? I can’t promise that her husband was as thrilled with it as we were. P.S. It would also be a great housewarming present, obvi. P.P.S. Names and addresses were changed on the above image. 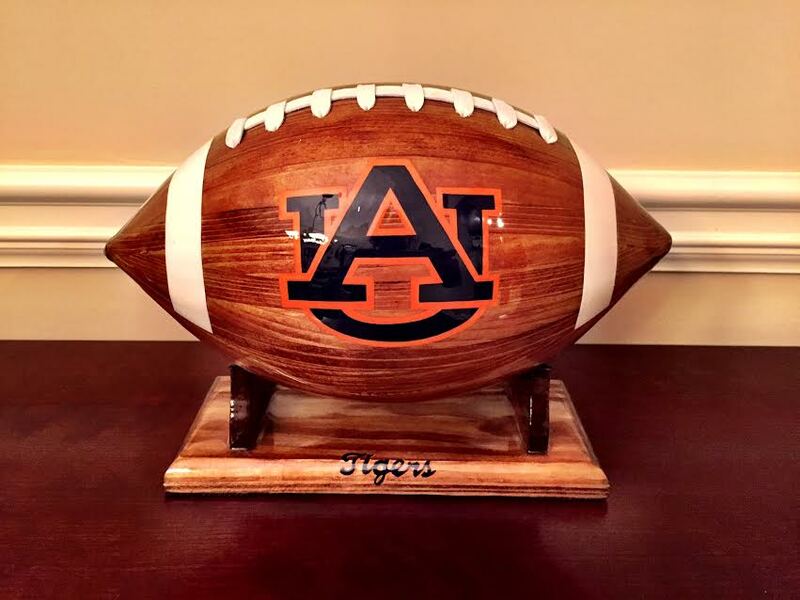 A couple of the most unique gifts I ordered this year were beautiful wooden footballs with hand painted logos for the related schools. 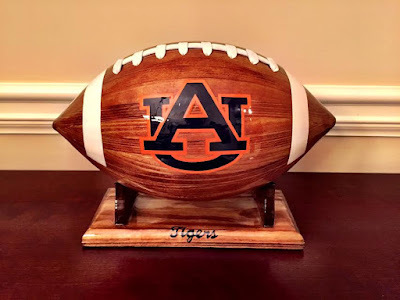 A finishing gloss coats these creations and they come with a stand to use for display. Unfortunately I do not have a link to share with you where to purchase these beauties as the woodwork was done by a friend of my coworker. As for me, my birthday falls right before Christmas. I personally love this since Christmas is my favorite holiday and my parents did a great job of separating the two events when I was growing up. Included in this list of my favorite presents received is one of my birthday gifts – yes, it was probably wrapped in holiday wrapping paper, which I don’t have a problem with. Oh my goodness. Call whoever, put me on blast through social media, but I am officially in the Instant Pot cult. This thing is amazing! 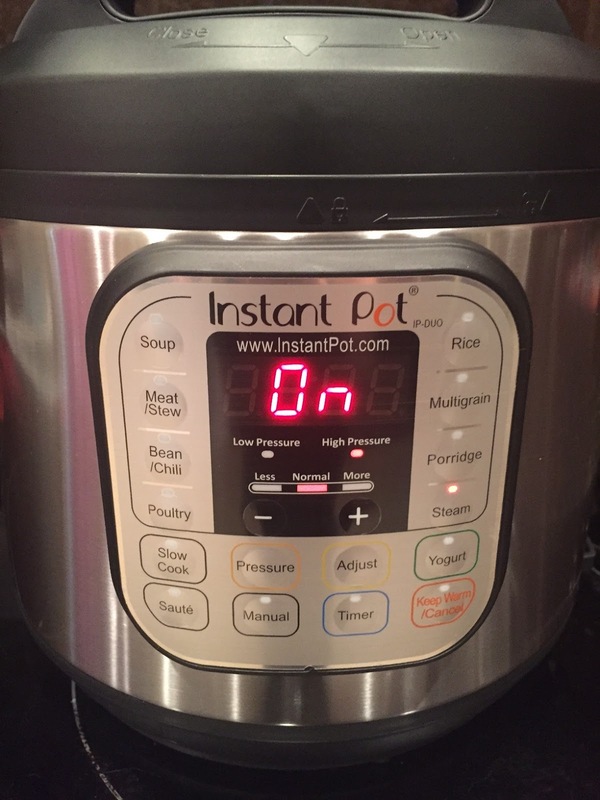 I received the 7-in-1 multi-functional pressure cooker that turns into a slow cooker, rice cooker, yogurt maker, can sauté/brown, steam and warm – all in one pot. Fear consumed me at first, but I quickly learned how to use it when I took vacation time off work. If you are the cook for your family, go ahead and put this on your Amazon wish list because they go on sale numerous times during the year. Aside from making delicious meals like beef stroganoff and orange chicken, I’ve used it to quickly cook chicken, potatoes and it makes the best hard boiled eggs that are easy to peel and aren’t too stinky. You can bet that some of my future posts will be singing the praises of my new kitchen gadget. These are also known to me as “kiosk” sheets. Why? Because that is where my mother purchased them from in an Atlanta mall. Ha! She had these on the guest room bed where we stay when in town and I am obsessed with them. I begged for a set as a Christmas present and Santa delivered! I don’t know how to describe these except that they mimic the skin on a peach. They are very comfortable, so soft and are perfect if you hate to get hot when you sleep. The best news about this product is that you don’t have to purchase them from a kiosk and based on their website, they are affordable. In fact they just had a flash sale on their classic white sheets at $55 a set. Head on over to their site and sign up for their distribution list. To conclude my list of favorite things, I give you the Apple Watch Series 2 in rose gold. One of my active objectives for this year was to be more present. If I have my phone on me all the time, I’m tempted to scroll through social media and check emails when lounging around at home. I have found that I can leave my phone anywhere in the house and still be notified on my watch if someone calls or texts. This is definitely not why I wanted the watch, but eliminates the other digital distractions when I am home. The main reason this popped up on my wish list this year was because of the heart rate/gps function. 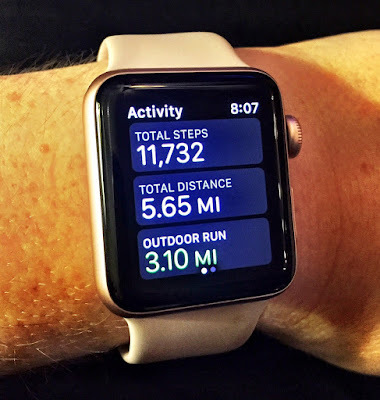 I really need to set up a tutorial with Apple because I am 99% sure I am not aware of all the features this watch has to offer. One day when I have time (get it? HAHAHA) I plan to take advantage of this learning opportunity. Does anyone else have this problem or want to share some of the cool things they use their watch for? If anyone wants to link up and share information on the fitness part, let me know! Whew! This was a lengthy post today. Are you still there? If you have any great gift ideas inspired by this past Christmas, please comment below and share them! 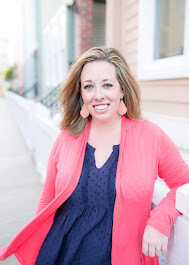 It may only be January, but it’s never too early to start my Amazon Christmas wish list! OMG, Justin and Britney Timberlake!!!! I'm dying!